Emergency services have been at the scene for a number of hours. 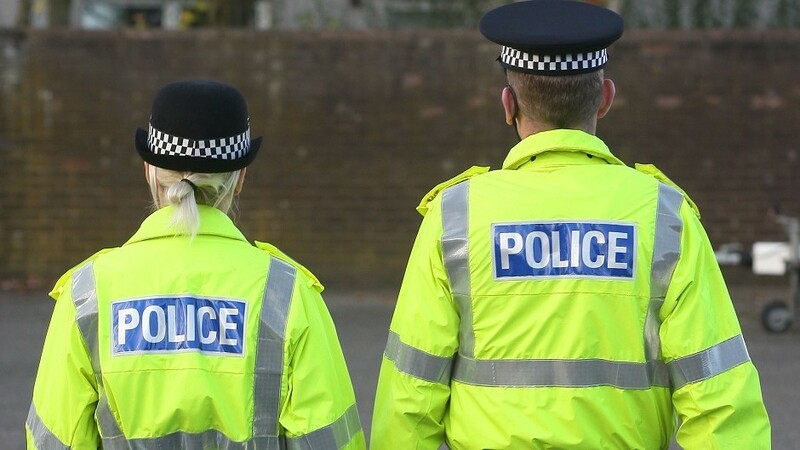 A controlled explosion had to be carried out yesterday following the shock discovery of a Second World War artillery shell on a Moray farm. Bomb disposal experts were called to a north-east fishing village today after a relic from the Second World War washed ashore. A controlled explosion has been carried out after a suspicious package was found outside a Scottish police station. A beach in Shetland has been cordoned following the discovery of a grenade close to a group of playing children. An army bomb squad has been called to a north beach. Army experts made a 170-mile dash to a north-east port after a rusted gas canister sparked a bomb scare in a neighbourhood devastated during the Blitz. A "highly toxic" device found on a Shetland beach will not be dealt with until specialists arrive on Wednesday. 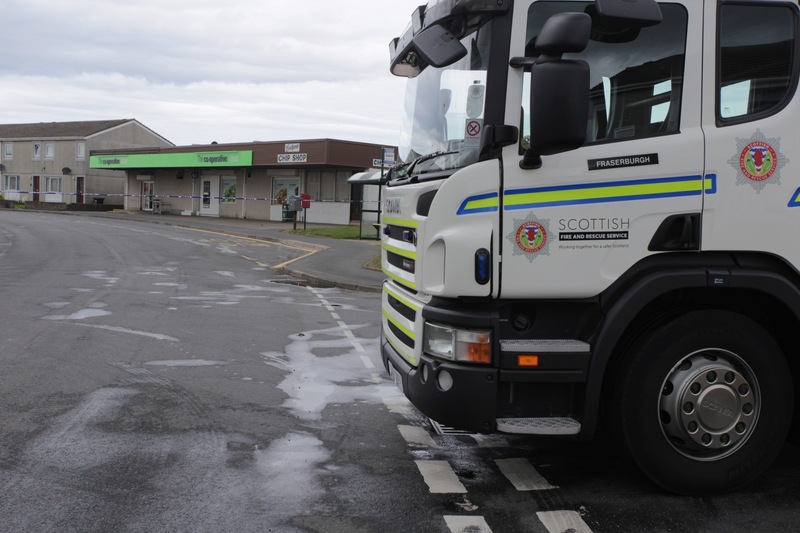 The Army's bomb disposal unit is on its way to a north-east town after a suspicious package was found at the front door of a Co-operative supermarket.